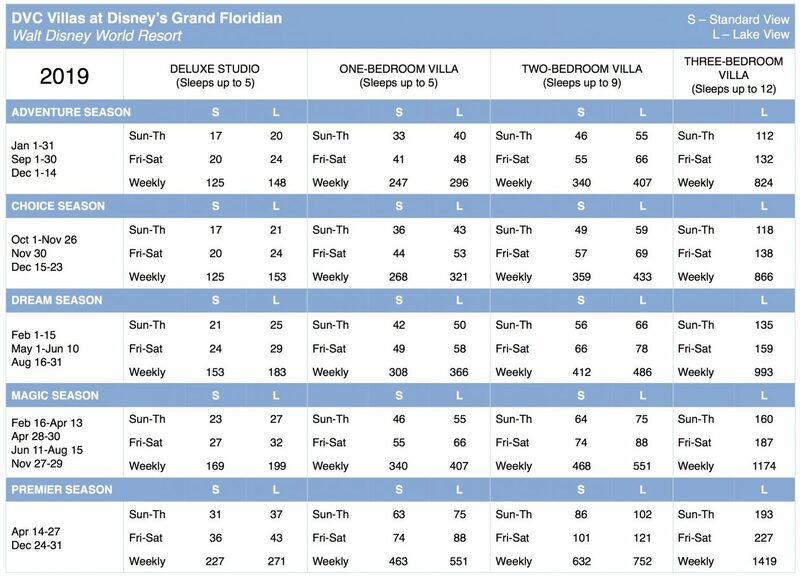 Start planning your next Disney vacation now! 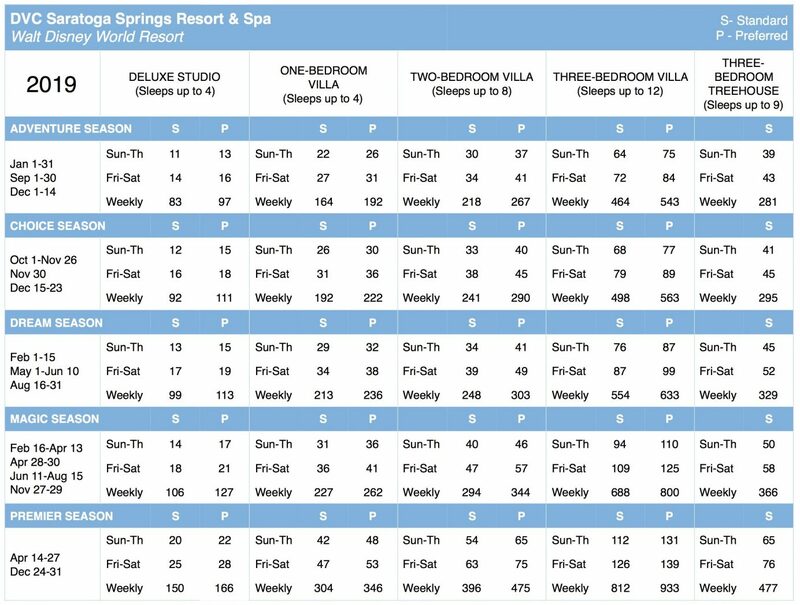 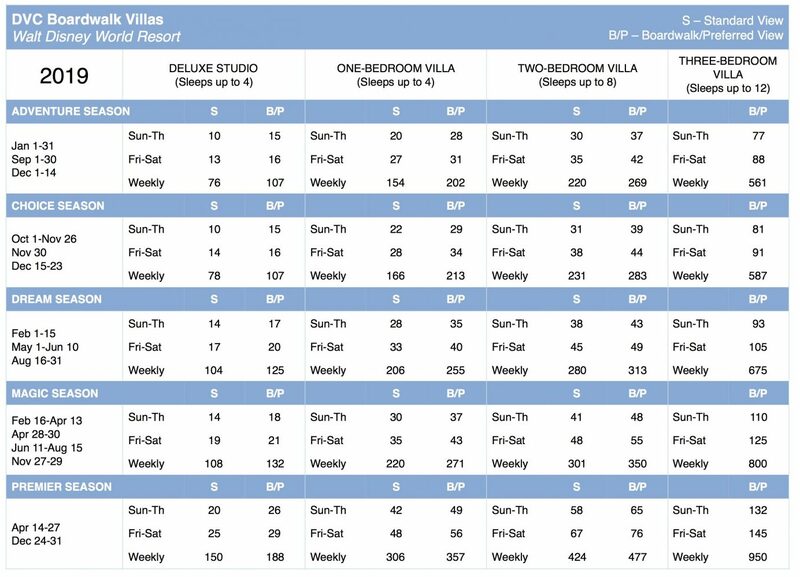 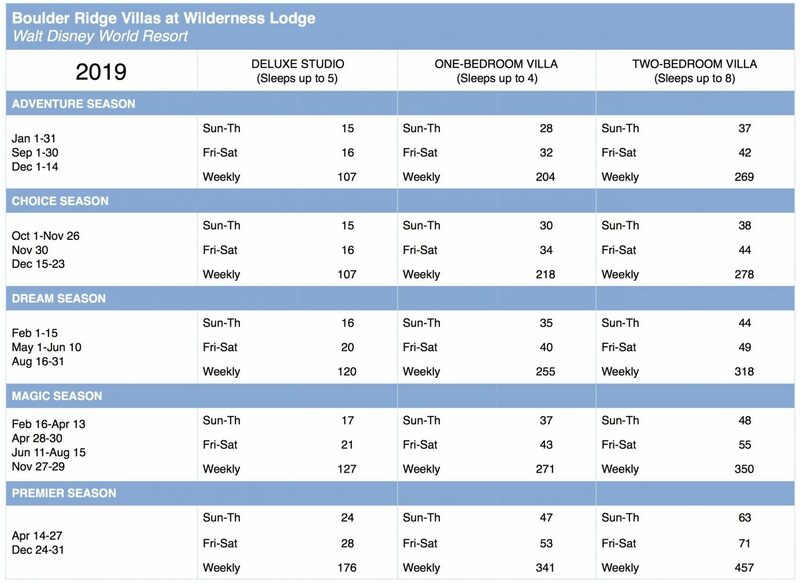 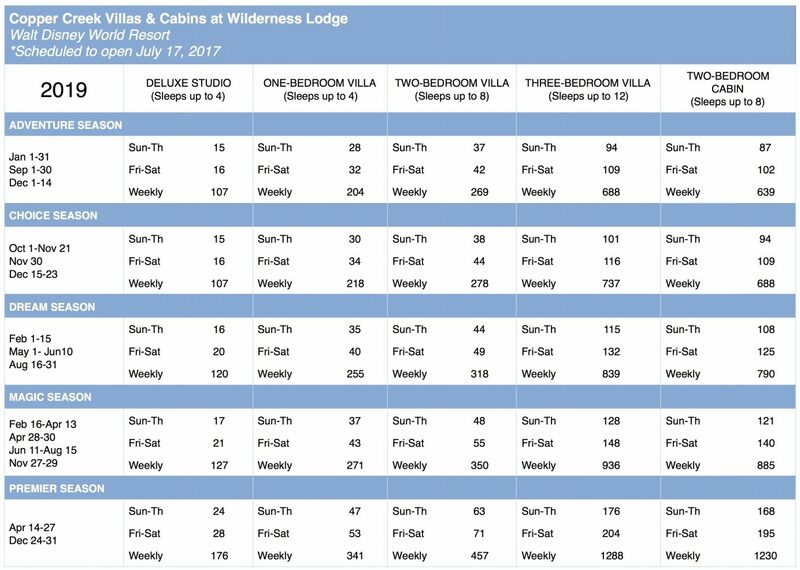 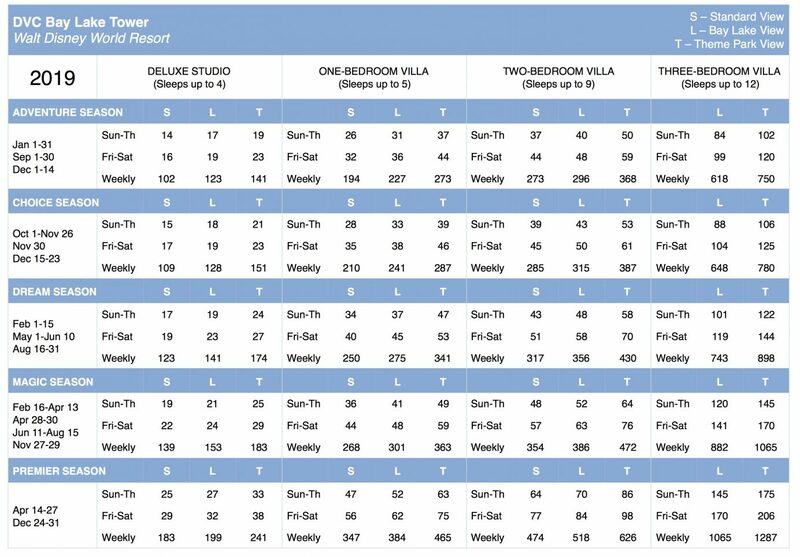 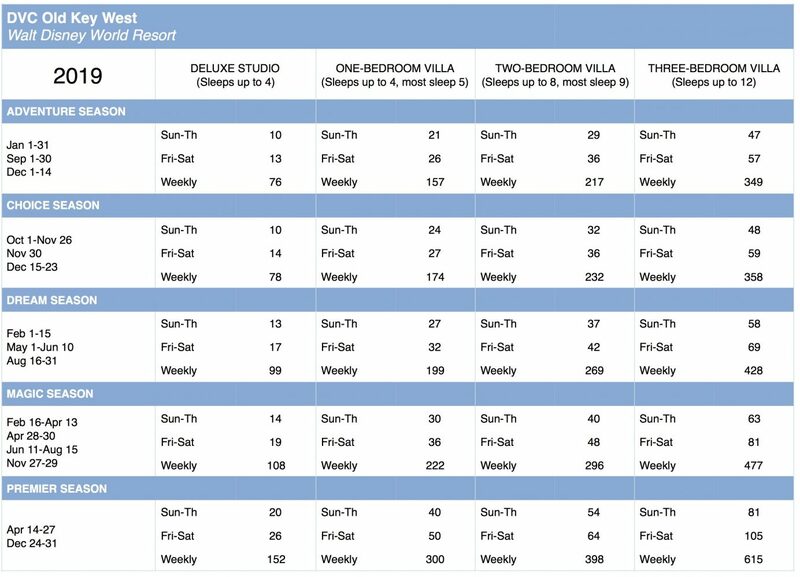 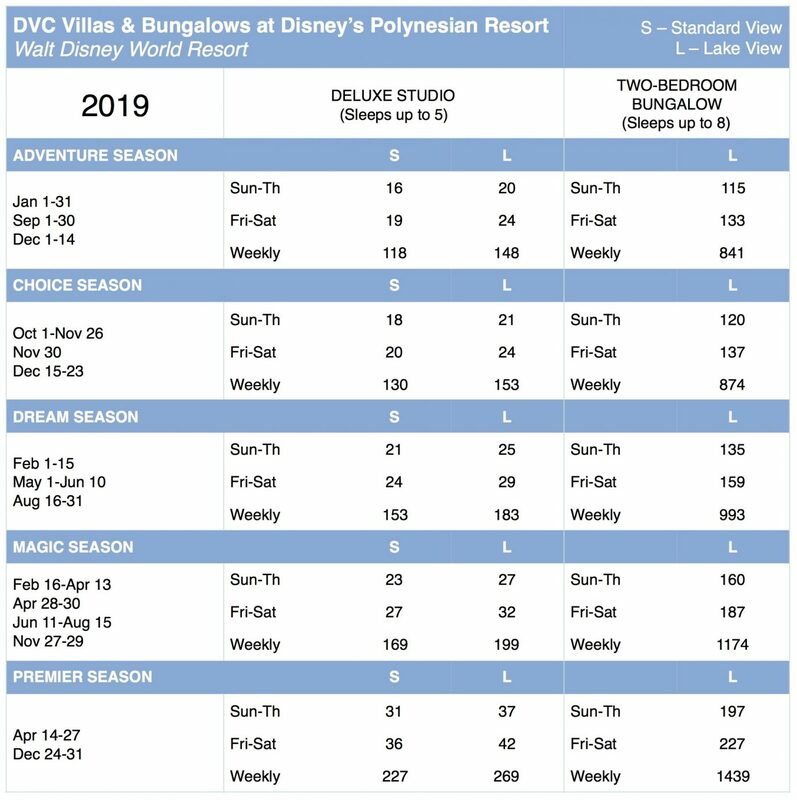 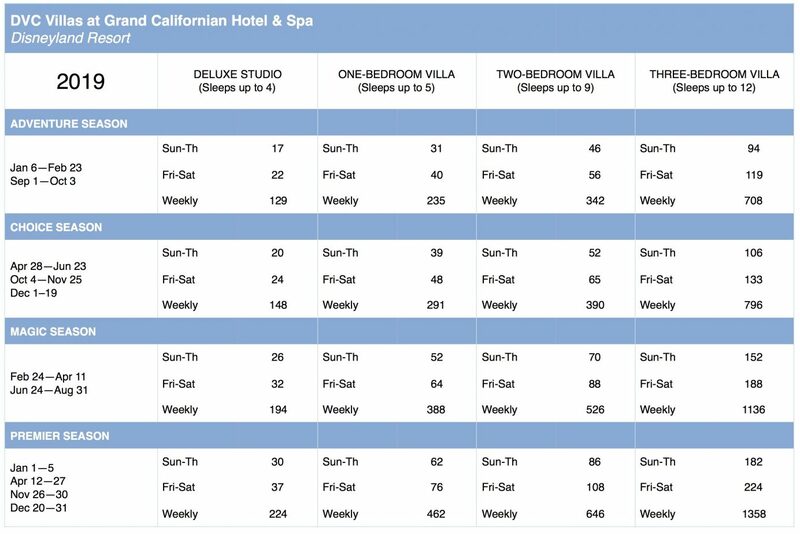 2019 DVC point charts for all Disney Vacation Club resorts are below. 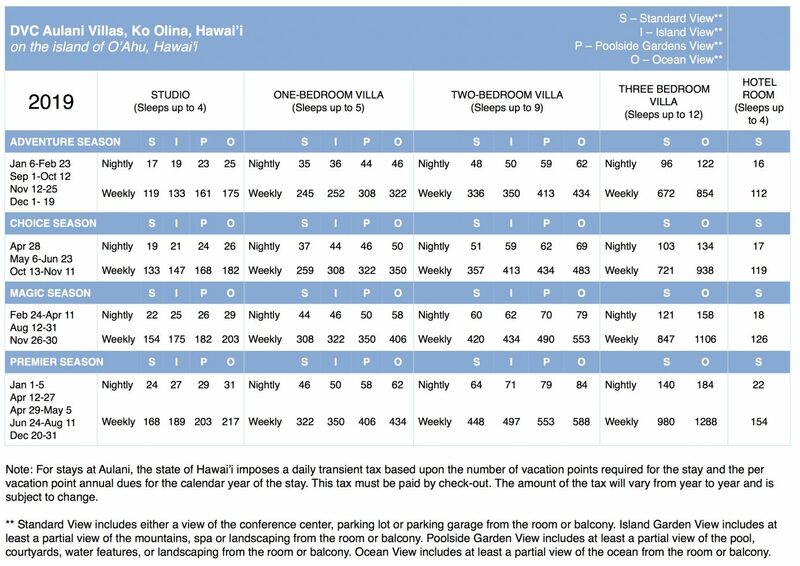 Point requirements will vary by resort, unit size, and time of year. 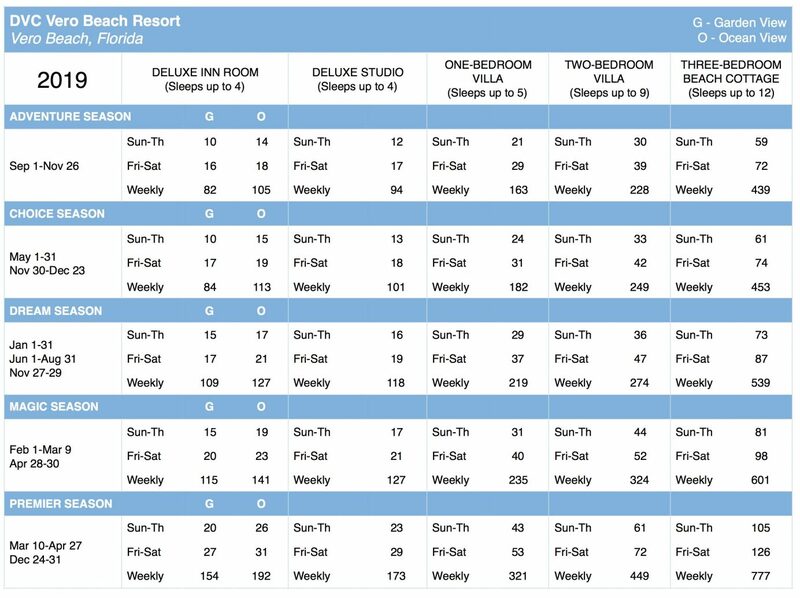 Point Usage Tip: Eliminate a weekend night to save on points! 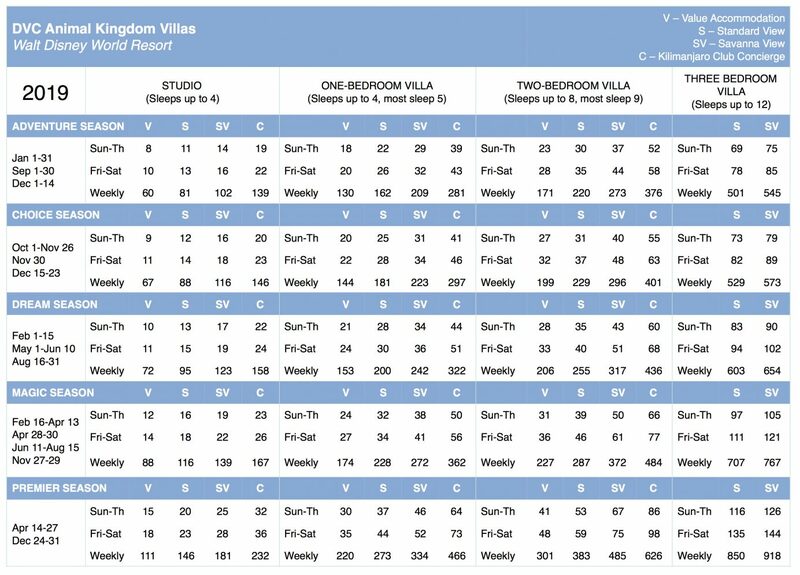 Let us do the work for you: Download our DVC Points Calculator App today! 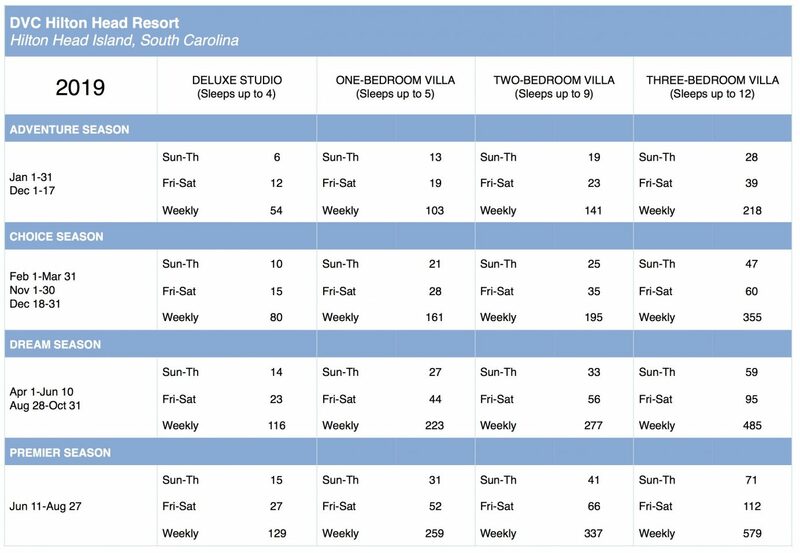 We look forward to assisting you with a Disney Vacation Club resale. 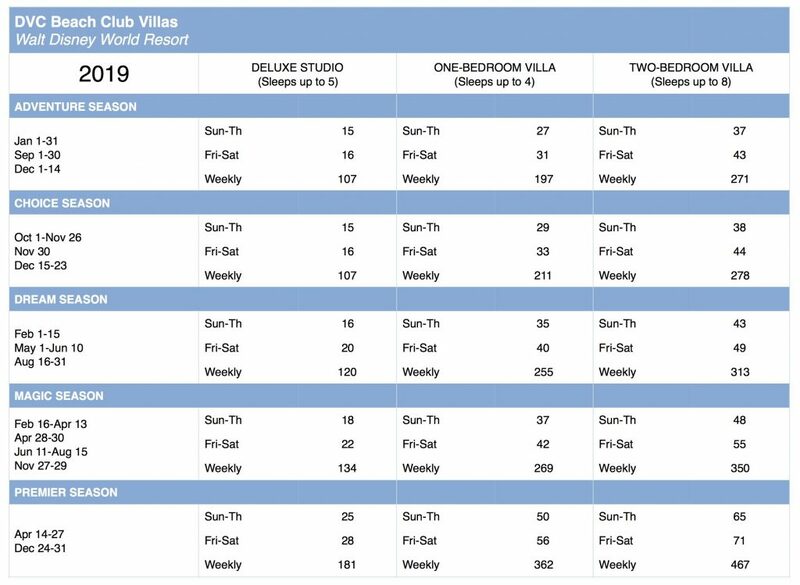 Please fill out the form below and we'll be in touch with you very shortly.